The dBDRA is pleased to announce the 2019 dBDRA Officiating Team for Mexico. The 2018 European Championship Rings have arrived! The dBDRA will be distributing these rings at special events in the EU. The 2018 North American Championship Rings have arrived! These rings will be awarded soon. 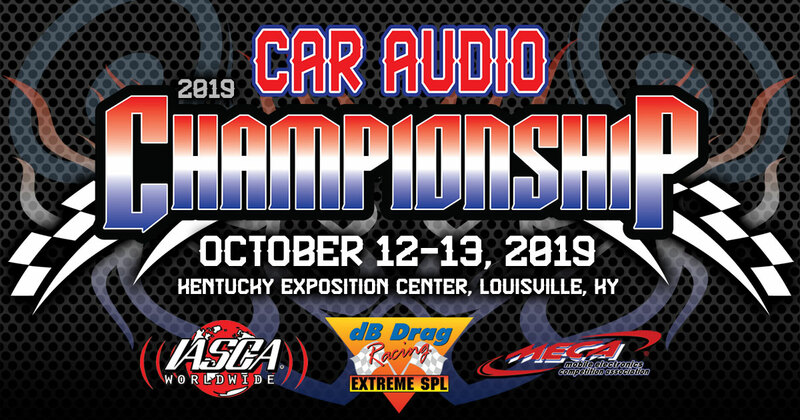 The 2019 Car Audio Championship will take place October 12-13, 2019 at the Kentucky Exposition Center in Louisville, KY. This article describes the steps for identifying common hardware problems that could affect using the Term-LAB Magnum. Competitors must accrue enough points during the competition season to be eligible for an invitation to the Championship at the end of the season. This article describes how to migrate your old Term-LAB driver library to the Term-PRO Magnum Edition. The rule 2019 rules for dB Drag Racing, Bass Race, Psychlone, Top Dog, and Bagger Beatz have been finalized. In this article Wayne Harris discusses amplifier power measurements. This article describes the Rolling Average measurement process used in Top Dog. Techniques for preventing Overshot Violations after the 4th time extension are also covered. This article describes the procedure for downloading and installing the Term-LAB Magnum software. A new version of the Term-LAB Magnum software is available. This is a major update and includes support for DC Voltage measurements with the Power Probe. The dBDRA is pleased to announce Deaf Bonce as the exclusive trophy sponsor for the upcoming 2018 FINALS in North America. Incriminator Audio will be the exclusive ring sponsor for the 2018 dBDRA North American championship rings! This article covers some of the important steps competitors should start taking right now in preparation for the dBDRA Finals. Intel has released a new graphics driver that fixes a bug that was preventing 3D graphics from working in the Term-PRO Enclosure Design software. 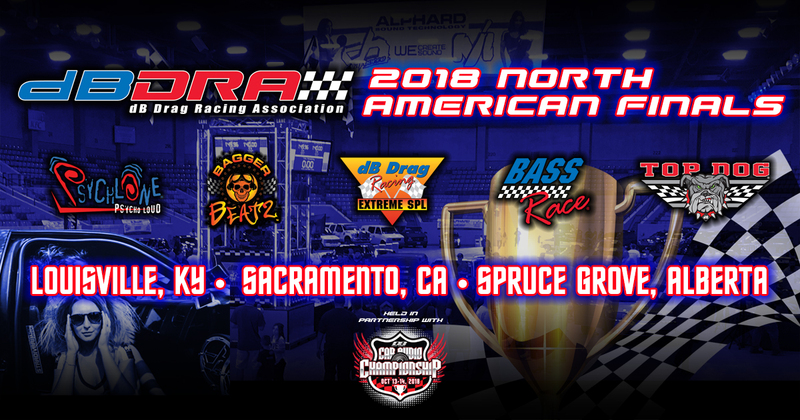 The dBDRA will be hosting the 2018 North American Finals over the weekend of October 13-14, 2018. This article describes how to have Term-LAB Magnum automatically check for software updates. This article outlines the recommend best practices for configuring your computer for use with Term-LAB Magnum or Rebel. The dBDRA European Championship will be held in Montichari, Italy on September 28-30, 2018. This article describes the recommended Multi-Monitor settings for Bagger Beatz competition. Term-LAB may not run or may not run properly when Windows updates are taking place. 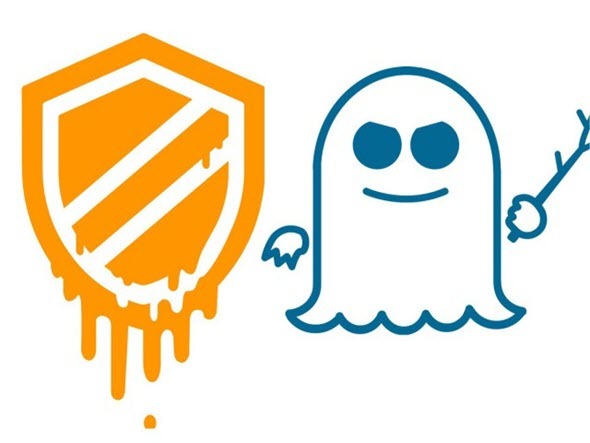 Two huge vulnerabilities that affect practially all modern computers have been recently discovered. dBDRA, MECA, and IASCA Announce Unified Finals at the Kentucky Exposition Center in Louisville KY on October 13-14, 2018. This article contains supplemental information related to the 2019 dBDRA Rule Book. This article provides several troubleshooting techniques to try if Term-LAB won't load. This article describes the procedure for configuring the Term-LAB for SPL competition using the Term-LAB RTA microphone. This article describes the procedure for configuring the Term-LAB for SPL competition using an XLR microphone. This article describes how to use the Term-LAB RTA Microphone for basic RTA measurements. This article desribes how to configure the Term-LAB measurement system to display information on additional video displays that are connected to your computer. The dB Drag Racing Association is gearing up for the 2017 Australian Championship on December 10, 2017 in Sydney Australia. This article describes the correct settings to use with the Bagger Beatz competition format. Wayne Harris answers some of the more common questions involving Bagger Beatz competition. 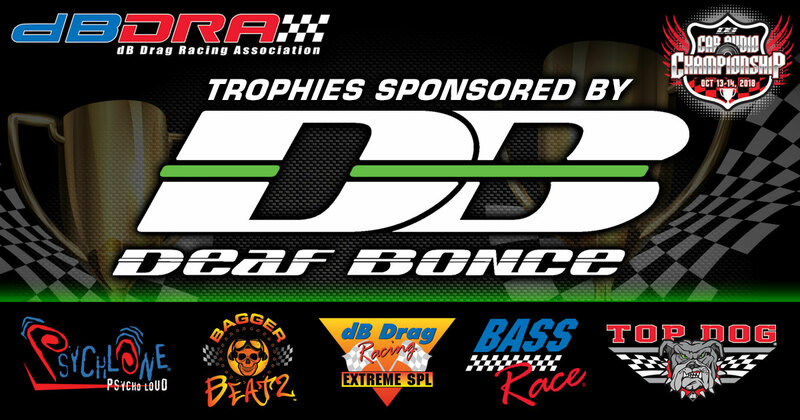 The dBDRA is pleased to announce Deaf Bonce as the exclusive dBDRA trophy sponsor for the upcoming FINALS in North America. This article details the steps a contestant should take in order to accept their 2017 dBDRA North American Championship invitation. 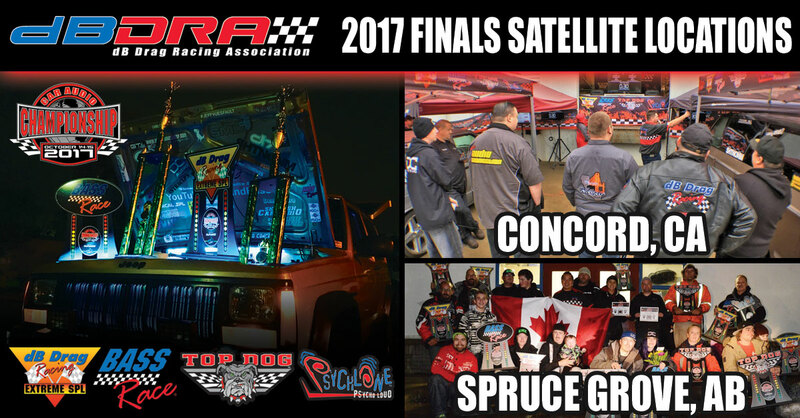 The dBDRA will host satellite locations in Concord, CA and Spruce Grove, AB. 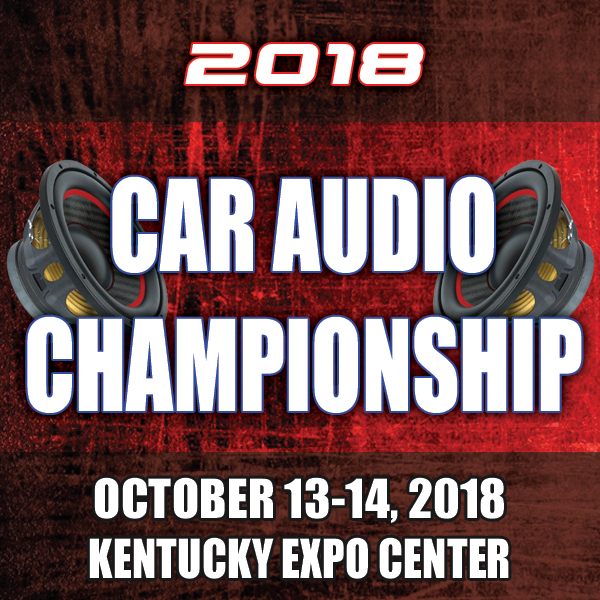 These events will be held in conjunction with the Car Audio Championship in Louisville, Kentucky on October 14-15, 2017. This article describes how to maximize computer performance on a Windows PC. This article describes the process for copying your Termpro driver library to a new computer. This article describes the various techniques for measuring power with the Term-LAB Power Probe accessory. 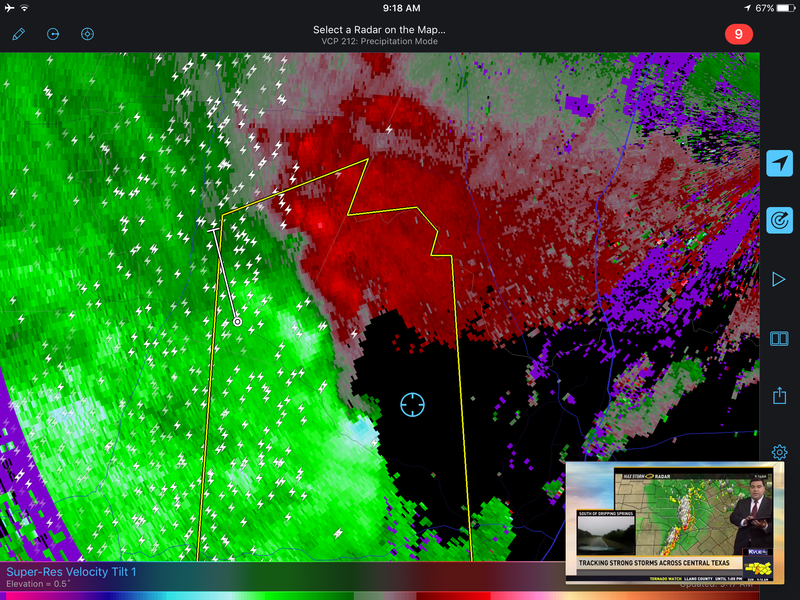 This article includes a timeline of the events leading up to the storm and its aftermath which took place in the vicinity of the Costa Bella subdivision near Lakeway Texas on April 2, 2017. Troubleshooting techniques for resolving 3D Graphics in Term-PRO. This article explains the penalties that may be assessed against competitors who cheat. The initial World Record scores shall be established from the results of the first five 3X events after publication of the finalized rules. This article contains supplemental information related to the 2017 dBDRA Rule Book. MECA, IASCA and dBDRA Announce Unified Finals at the Kentucky Exposition Center in Louisville, KY on October 14-15, 2017. In response to requests from SBN participants that has been resonating for years, The IASCA 2017 Season Kickoff, will take place at the Daytona International Speedway. This article includes important information for dBDRA contestants who will be participating in the 2016 North American Championship. This article describes how to find your Championship Invitation and what to do if you do not receive one. 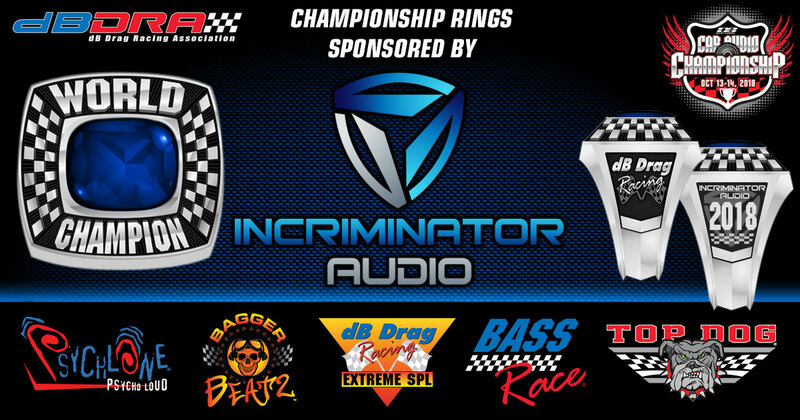 Incriminator Audio will be the exclusive ring sponsor for the dB Drag Racing, Bass Race, Top Dog and Psychlone championship rings that are to be awarded to 1st place North American Champions this year! The dBDRA is pleased to announce Alphard Sound Technology as the exclusive dBDRA trophy sponsor for the upcoming FINALS in North America. This article outlines various troubleshooting tips for problems related to the installation of the Term-LAB Magnum software. The dBDRA European Championship will be held in Montichari, Italy on October 1-2, 2016. IASCA Worldwide is pleased to announce the release of an all new Sound Quality Reference CD. This article describes how to find problems with sensors or sensor cables in a dual-sensor Term-LAB Classic system. 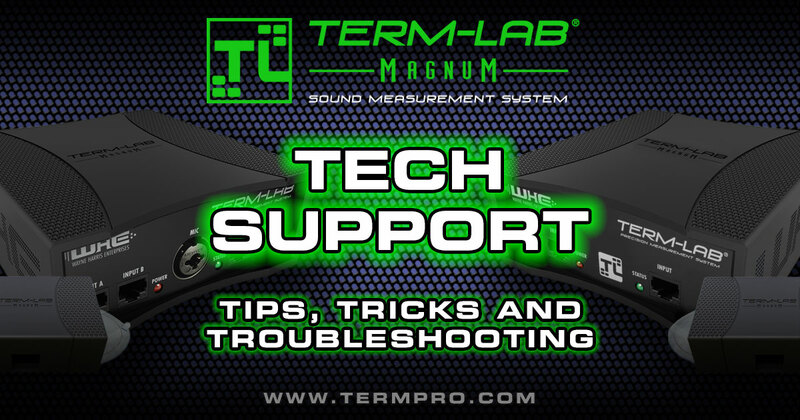 This article describes basic troubleshooting for the Term-LAB Magnum and Rebel. The dBDRA is pleased to announce Michel van Heusden and Tom Sybom as the new official representatives for the dBDRA in the Benelux. This article describes the steps required for configuring a dBTV linked event. Incriminator Audio will be the exclusive trophy sponsor for the dB Drag Racing, Bass Race, Top Dog and Psychlone competitions at Spring Break Nationals this year. This article describes how to assemble, configure, and use the Term-LAB Magnum Power Measurement Interface (Power Probe). This article describes a technique for making very large power measurements. 2/2/2015 Term-LAB and Ground Zero start a new level of cooperation! Ground Zero to market Term-LAB products with the focus on Europe, Asia, and the Middle East. This article describes the procedure to use to log in and accept your invitation to the Championship. In North America, dBDRA contestants may use up to 25 points from IASCA, MECA, or USACi. The dBDRA is pleased to announce Kinetik Power will be the exclusive trophy sponsor for the West Coast Finals location of the dB Drag Racing, Bass Race, Psychlone and Top Dog competitions. The dBDRA is pleased to announce Incriminator Audio will be the exclusive trophy sponsor for the East Coast location of the dB Drag Racing, Bass Race and Top Dog competitions that will be held at the Car Audio Championship in Nashville, TN. 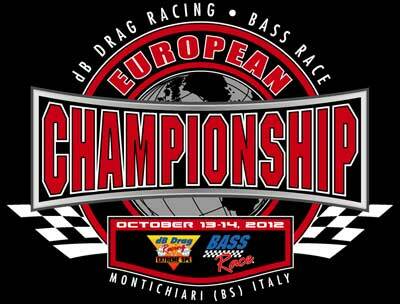 The dB Drag Racing Association is pleased to announce that the European Championship will be held October 18-19, 2014 in Montichiari, Italy. The dBDRA is please to announce new venues for the 2014 North American Championship. This articles describes how to migrate a Windows Virtual Machine that is running on a Windows 2008 R2 Host to a new host running Windows Server 2012. This article describes how to fix Error Code 3E - Input Past End of File errors when upgrading the Term-LAB software. This article describes how to copy the termpro driver database to a new computer. Term-LAB gives you the ability to capture screen shots and take photos from a webcam during an event. The Term-LAB Multi-Monitor features offers the user great flexibility when displaying scoring information. Every competition vehicle has a frequency where a maximum SPL will be achieved. This article describes one technique for finding this frequency. The dBDRA Announces changes to the way SPL scores are averaged in Top Dog competition. The latest version of the Term-LAB software offers customers many new features and capabilities. Term-LAB supports publishing to Facebook and Twitter. This article describes the procedure for using this feature. This archival document describes the procedure for attaching a Leaderboard display to your computer and setting up Term-LAB for proper operation. New changes to the way Bass Race measurements are displayed and recorded will result in more excitement in the lanes. Incriminator Audio will be the exclusive trophy sponsor for the dB Drag Racing, Bass Race and Top Dog competitions at Spring Break Nationals this year. Term-LAB now has the ability to upload live event results, screen shots, and webcam images to the Termpro server during a competition. The February 2014 edition of the dBDRA Newsletter includes coverage of the 2013 North American Championship. Term-LAB is not available as a native OS application. This article describes how to install and run Term-LAB on a MAC by using Bootcamp or Windows Virtualization. A new training program and multipoint certification program has been announced by the dB Drag Racing Association. This article describes the process to use for submitting subwoofer drivers to WHE Inc. Some older Term-LAB systems may not acquire data when connected to computers with certain USB chipsets. The dBDRA has announced some refinements to the new Top Dog format. Wayne Harris discusses the upcoming dBDRA Championships. The Sounds and Suds Ford Explorer is profiled in the Build of the Month. The 2013 dBDRA competition season is coming to a close. This article answers many of the questions you may have about participating in one of our four championships. Due to extenuating geographical locations from all west coast participating competitors in USACi, dB Drag and IASCA, it has been a challenge to find a venue to accommodate all competitors in one location. This article provides step-by-step instructions for identifying the cause of Term-LAB rail-voltage warning messages. This article provides step-by-step instructions for making hidden Windows folders visible. This article provides some potential solutions for users who encounter Error 372 when launching the Term-LAB application. This article describes how to configure and use Term-LAB when judging a dBDRA sanctioned Top Dog event. Beau Boren’s rock solid woofer enclosure design has helped him achieve his 2nd dB Drag Racing World record in Super Street 3-4 at the Spring Break Nationals in Daytona Beach, Florida on Sunday March 3rd. Carlisle Performance and Style is more than a car show. P & S is a motorsports and lifestyle festival that celebrates the hottest and ever evolving trends in the motorsports world. The dBDRA is pleased to announce that Pete Sonntag has joined the event promotions crew at dB Drag Racing. On April 14th, 2013 dB Drag Racing and Bass Race competitors, Jeff Stuart and Team Bass Drop Charles faced off not only once, but twice at Street Steel Performance and Sound’s dB Drag Racing event in Escondido, California. Truckshow.org is pleased to announce the 10th annual two day automotive and musical extravaganza. Scott Van Riper's typhoon measures 180.4 and moves to number 2 in dBDRA world rankings. You can't have a conversation about Bass Race without mentioning one of the most dominant competitors, Dr. This article describes the procedure for constructing a light tree that consists of 12 lights per lane. Craig Butler, of Glenwood GA, and his crew chief Rusty posted an amazing qualifying score of 181. The dBDRA is pleased to announce that the European Championship will take place on October 4-6 in Freistadt Austria. Despite its production weeks before the customary date, the Spring Break Nationals rocked the house with yet another strong showing of support from dealers, distributors, competitors and spectators. XS Power is the exclusive trophy sponsor for the 2013 dB Drag Racing and Bass Race competition at Spring Break Nationals. The dB Drag Racing Association is pleased to announce the appointment of Sam Horn as North American Commissioner. 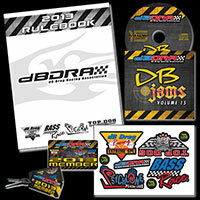 The 2013 dBDRA Membership is now available for purchase. The car stereo competition formats of the dB Drag Racing Association (dBDRA), International Autosound Challenge Association (IASCA), United States Autosound Competition International (USACi) and Mobile Electronics Competition Association (MECA) are joining as partners to produce a joint finals event. The dB Drag Racing Association would like to extend a special “Welcome” to our 2013 dBDRA International Representatives. The 2012 Championship Rings for North America and Europe are here! The dBDRA would like to extend congratulations to each of our 2012 champions. The dB Drag Racing Association is once again partnering with IASCA and MECA to produce one of the largest sound-off events of the season. The dB Drag Racing Association is pleased to announce our participation in Tuning World Bodensee from May 9-12, 2013. The dB Drag Racing Association is pleased to announce the introduction of “Top Dog”, a new auto sound competition format that incorporates all of the best elements of existing dBDRA formats with many new and innovative concepts that are unique to Top Dog. This 16 minute video tutorial demonstrates how to select a subwoofer from the Term-PRO driver library and then design a custom enclosure. A new version of the Term-PRO Loudspeaker Enclosure Design software has been released. The dB Drag Racing Association, in conjunction with Term-LAB will be exhibitng at the 2013 Consumer Electronics Show in Las Vegas on January 8-11, 2013. The dB Drag Racing Association, in conjunction with the U.S. Marine Corps Toys For Tots program, is proud to announce the dB Drag Racing Association Toys for Tots competition series. The dBDRA has announced that event results for the dB Drag Racing and Bass Race formats of the 2012 Car Audio Championship will be updated on the Termpro website as they happen in real time. The dBDRA is pleased to announce that Wayne Harris, president of the dB Drag Racing Association, will be attending the 2012 European Championship in Montichiari Italy on October 13-14, 2012. The dBDRA is pleased to announce that invitations to the 2012 European Championship have been emailed to qualified competitors. 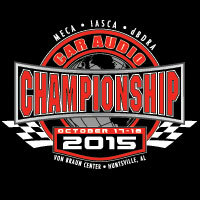 The 2012 Car Audio Championship is less than a week away. This can be a very exciting and sometimes stressful time for both first-time and veteran competitors alike. This articles describes how to configure the Custom SPL Judging Mode in Term-LAB. The dBDRA is offering Saturday Morning Check-In for dB Drag Racing and or Bass Race invitational contestants who are unable to move in on Friday evening. The dB Drag Racing Association is pleased to announce that Cactus Sounds will once again sponsor the awards for the dB Drag Racing and Bass Race competition formats at this year’s Car Audio Championship. The 2012 Car Audio Championship is a little over 2 weeks away at the Indiana State Fairgrounds on October 6-7. 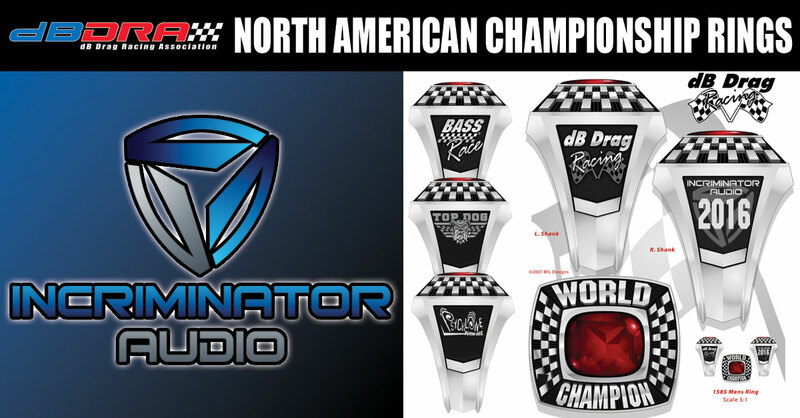 The dBDRA will be awarding championship rings to the first place winners of each class at both the Car Audio Championship in the USA and the European Championship in Italy. 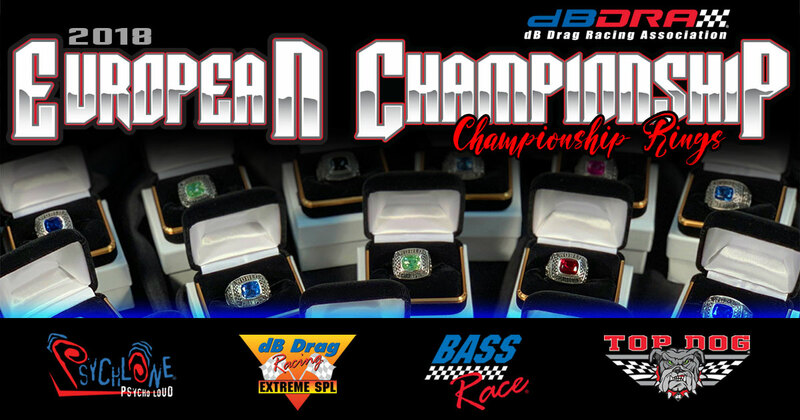 The dBDRA will conduct a triple-point dB Drag Racing and Bass Race event at the 2012 Car Audio Championship. 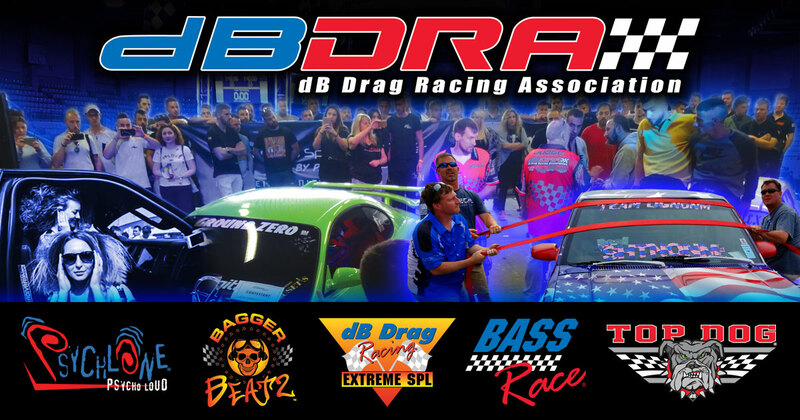 The dBDRA has started sending eligible contestants invitations to the dB Drag Racing and Bass Race formats of competition at the 2012 Car Audio Championship. This article describes how to configure Term-LAB for Pancadao competition. (The Broadband RTA Upgrade is required for Pancadao measurements. This article describes how to configure the Term-LAB Broadband RTA for SPL measurements. This article describes how to configure Term-LAB so that a slideshow will be displayed on external monitors whenever the Term-LAB meter is idle. 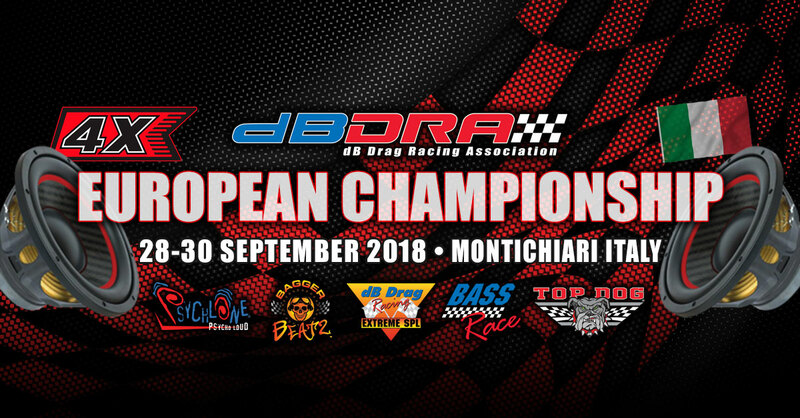 The dBDRA is pleased to announce the European Finals will be held October 13-14, 2012 in Montichiari (BS), Italy in conjunction with the Festival of Engines. The dBDRA is pleased to announce Crossfire Car Audio as the newest partner to the Term Pro website. dB Drag Racing will be exhibiting at MERA Knowledgefest this weekend (August 18-21, 2012) in Dallas, TX. The dBDRA has extended the points cut off deadline for finals to Sunday, September 23 2012. Metra, dB Drive, Kinetik, and XS Power show their support for the 2012 Joint Finals. Termpro.com would like to welcome Pancadao to the Soundoff Central community. Effective immediately, all Pancadao competitors are eligible to take advantage of the many on-line beneifits offered to Soundoff Central members. The dBDRA has announced that competitors who participate in IASCA, NSPL, USACi, or Pancadao may use up to 25 points from these formats towards their 75 point dB Drag Racing or Bass Race Finals requirement. The host hotels for the Joint 2012 Finals have been announced. All of the hotels are located in close proximity to one another and offer numerous FREE amenities. 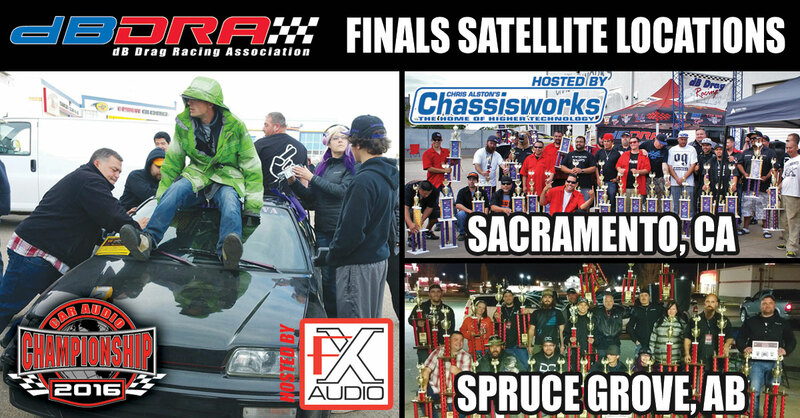 The car stereo competition formats of the dB Drag Racing Association (dBDRA), International Autosound Challenge Association (IASCA) and the United States Autosound Competition International (USACi) are joining as partners to produce a joint finals event. This article describes how to configure the Term-LAB Broadband RTA Scoring Computer. This article desribes how to connect the Broadband RTA microphone and configure Term-LAB for Sound Quality measurements. This articles describes the procedure for registering a new event on the Termpro website. This article describes the procedure for editing an upcoming event on the Termpro website. This article describes how to cancel an upcoming event on the Termpro website. This article descirbes the procedure used for creating an archive file in Term-LAB and uploading the event results to the Termpro website. IASCA welcomes Kinetik as an IASCA Industry Supporter Member for the 5th year. This article describes the configuration settings that should be made to comply with IASCA IdBL and Bass Boxing competition. The dBDRA is pleased to announce that Kinetik, Soundstream, and XS Power are the trophy sponsors for the 3X events at the World Finals. For almost 20 years, the Term-PRO Audio Forum was a place for auto sound enthusiasts to get together and share information with one another. Competitors using CD players may use any official dB Jams competition CD at multipoint events. In a sign of the times, the dB Drag Racing Association, in coordination with Bass Mekanik Records, announced that the new DB JAMS 14 COMPETITION PROGRAM is now available worldwide via full bandwidth digital download. Termpro.com would like to welcome the National Sound Pressure League to the Soundoff Central community. The dB Drag Racing Association is pleased to announce the European venue for the 14th annual dB Drag Racing and Bass Race World Finals. In our quest to eliminate subjective or problematic rules, the dBDRA Officiating Committee has made the following change regarding the definition of a SPEAKER WALL. This article gives step-by-step instructions for logging in to the Termpro website. This article describes the steps a competitor should take to submit missing results in situations where the on-line results for an event are either missing, incomplete, or in-accurate. The dB Drag Racing Association announces the rules for the 2012 competition season. WHE Inc. is pleased to announce the introduction of Term-LAB 2012. This is a major software update for the award winning Term-LAB Measurement system. The dB Drag Racing Association, in conjunction with Term-LAB will be exhibitng at the 2012 Consumer Electronics Show in Las Vegas on January 10-13, 2012. In 2011, the dBDRA formed a new rules advisory committee whose task was to analyze the current classes and rules and then come up with a proposal for changes to be implemented in 2012. This article describes various techniques to use when troubleshooting activation problems. The dB Drag Racing Association is pleased to announce the West Coast venue for the 14th annual dB Drag Racing and Bass Race World Finals. This article describes the procedure to use to combine multiple competitor accounts on Termpro. This article describes the procedure to use for uploading event photos to the website. This article describes the procedure for re-installing Term-LAB Classic software. This article describes the licensing method used by Term-LAB software. This Term-LAB troubleshooting article describes the technique to use when tracking down excessive noise readings on your Term-LAB system. 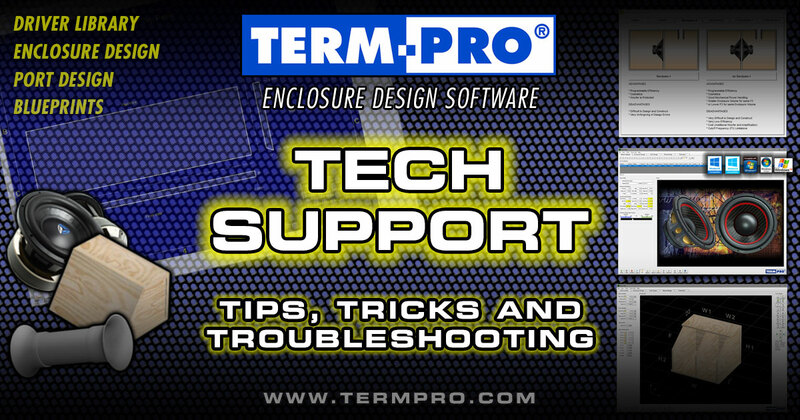 This article describes how to obtain Term-LAB technical support. Term-LAB will normally mute SPL readings below 120 dB. This article describes the procedure to use to configure the mute threshold. This article by Wayne Harris describes how to add Termpro.com to your email Safe Senders list. The dB Drag Racing Association is pleased to announce the Midwest location for 14th annual dB Drag Racing and Bass Race World Finals on March 24-25, 2012. 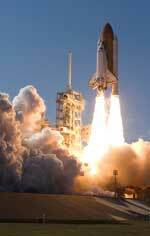 NASA has recently selected Term-LAB to measure the Sound Pressure Level generated by the Space Shuttle during liftoff. 10/2/2001 dBTV To Simulcast dB Drag Racing World Finals Live! 9/12/1999 dB Drag Racing Introduces "Deathmatch"